Moving every day can help you maintain balance and strength, stay independent, do your daily tasks, and remain well. Here are some movements that you can do at home on most or all days of the week. You don’t need any equipment. You may want to ask your health care provider about activities that are safe for you. Add more every few days until you can do 15. 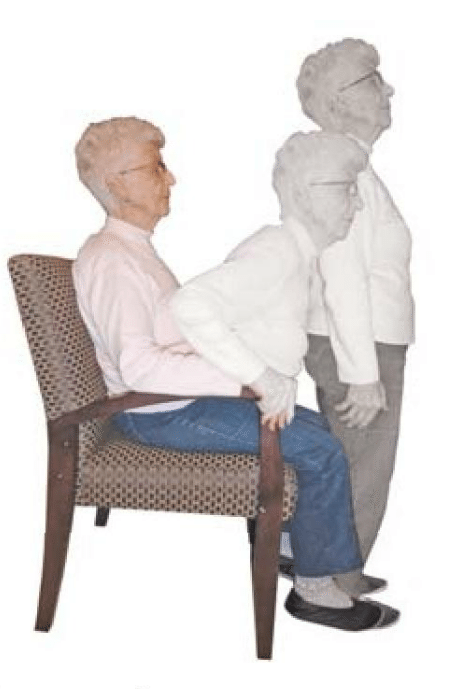 • If this gets too easy, try getting out of the chair without using your arms. 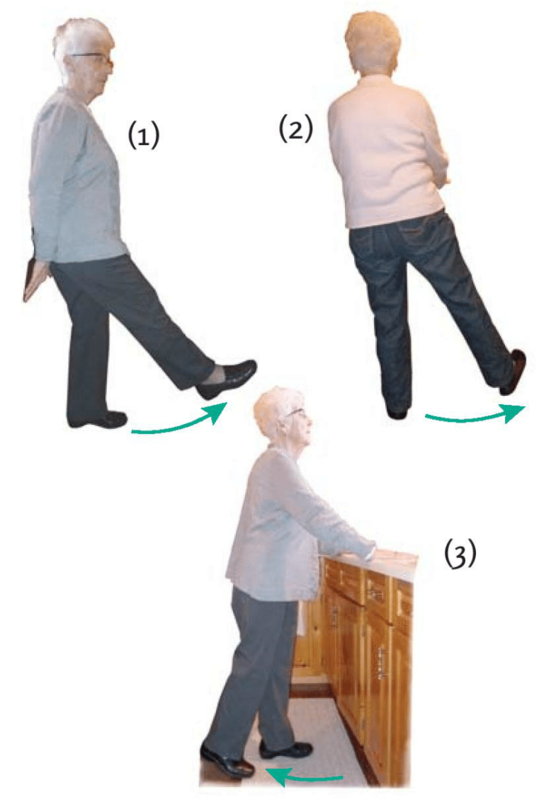 • Repeat all movements with your left leg. 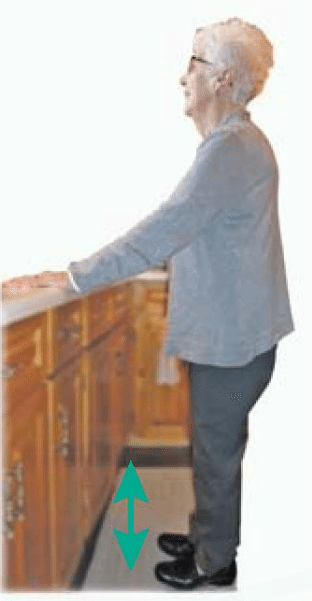 • Shift your weight forward and back a few times then repeat with your other foot in front. • Slowly lower your heels to the floor. 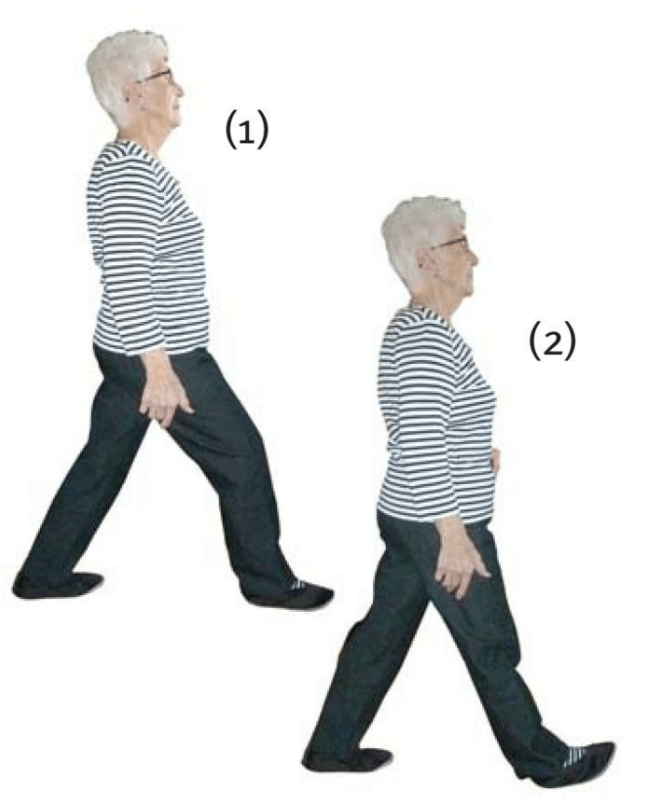 • Repeat with your left foot. 4 Common Misconceptions About Getting the Flu Shot Congratulations to Dr. Weir on his retirement!